February is here! Looks like a very busy and fun month! 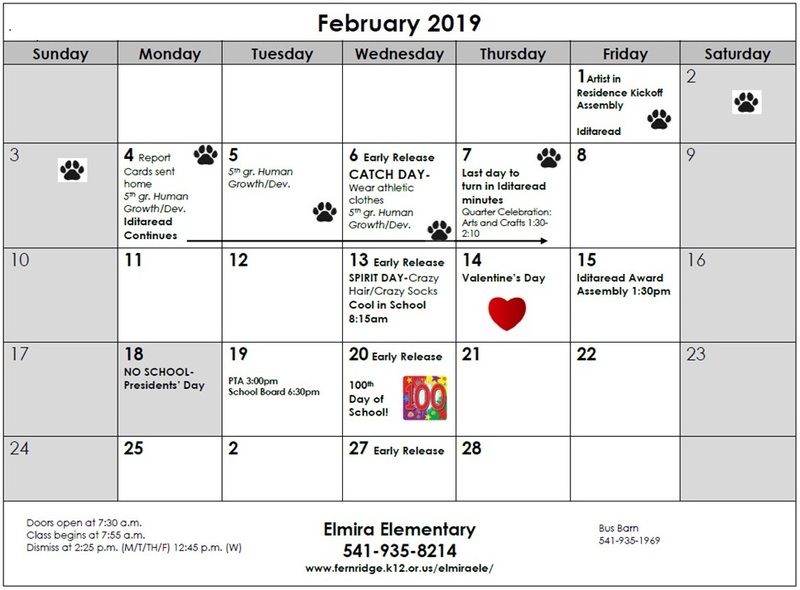 Please look for your February Communication Calendar to come home soon!